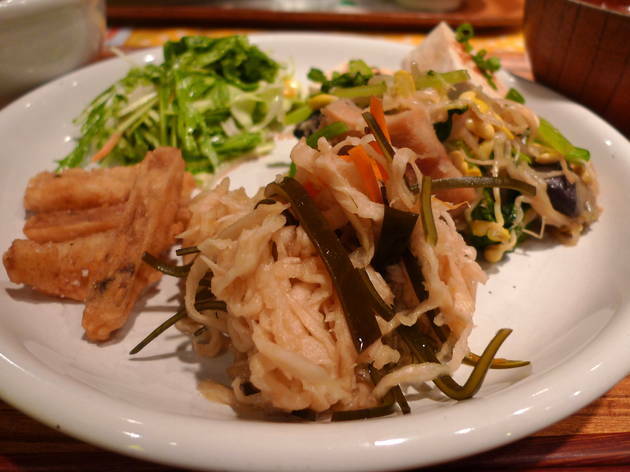 ‘Is shrimp okay?’ Being vegetarian in Tokyo, you get used to hearing questions like this all the time – the well-meaning but rather clueless attempts of restaurant wait staff to comprehend how and why someone would choose not to eat delicious yakiniku or the best sushi on the planet. 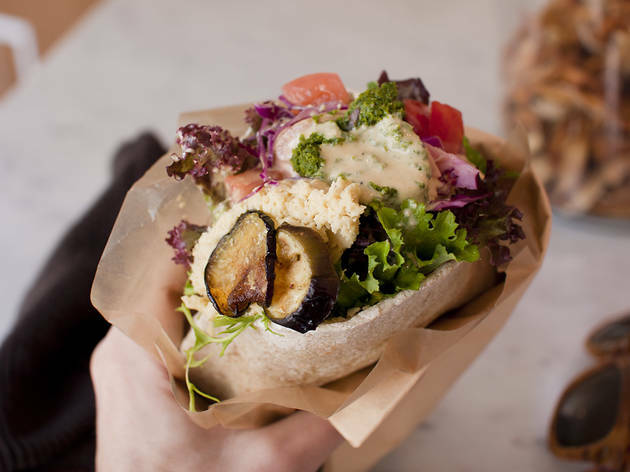 Yet life has improved for the capital's long-misunderstood herbivores: as diners get increasingly health-conscious, we've seen farmers' markets become a regular feature on the urban landscape, more places are indicating which dishes on their menus are suitable for veggies, while the floor staff seem to be getting savvier (even if there are still plenty of exceptions). 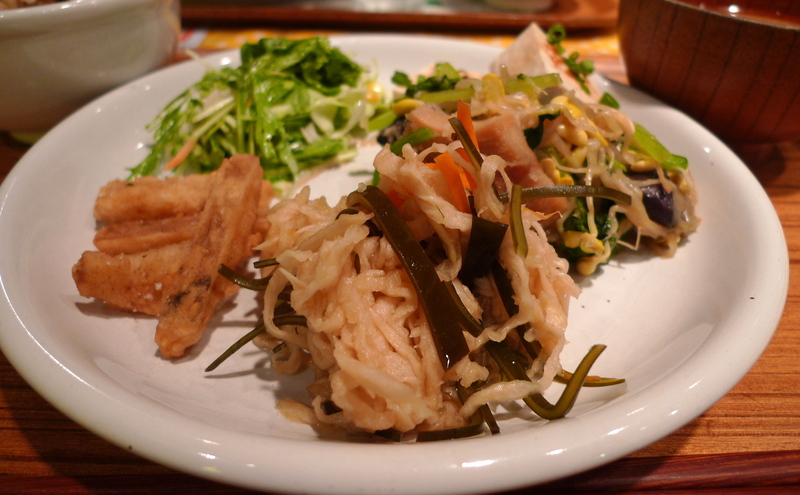 Still, sometimes you just want to go somewhere you can enjoy your meal with having to triple-check about whether there's bacon in the salad or katsuobushi flakes on the tofu. 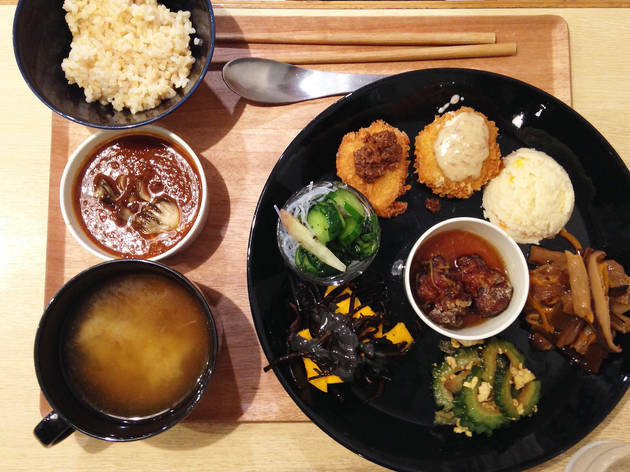 Read on for a comprehensive intro to vegetarian Tokyo – you'll start feeling hungry in no time. This is a beautiful, inviting space that gets packed at lunchtime yet still retains an intimate atmosphere. It really is like finding the treasure at the end of a long hunt. The food, of course, is just as much a part of the reward. 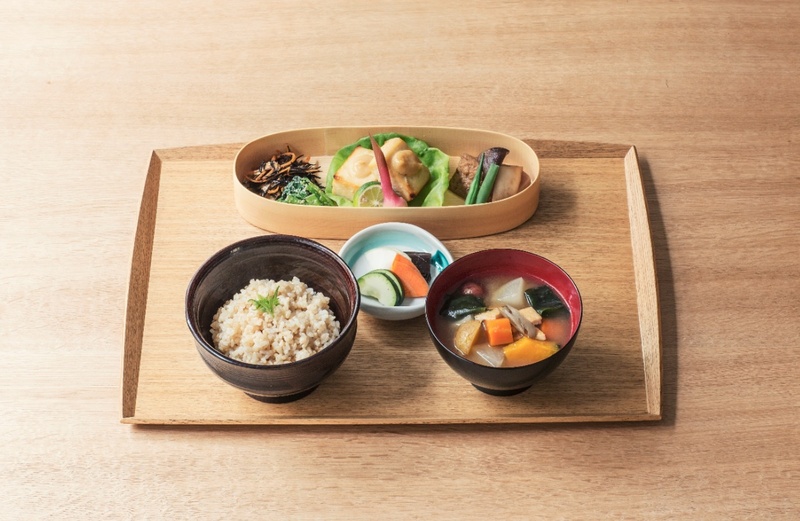 Their signature set lunch, Tamana Teishoku (¥1,890), includes about 40 different ingredients to maximise nutritional balance and incorporates traditional recipes. 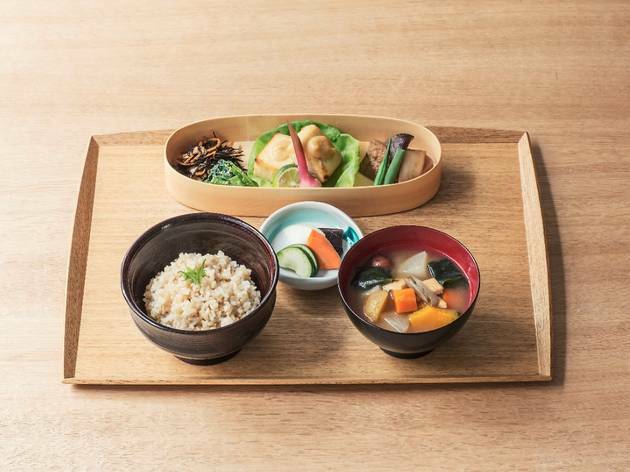 A true rarity in Tokyo, this Ebisu café and restaurant serves up 100-percent vegan raw food at reasonable prices. 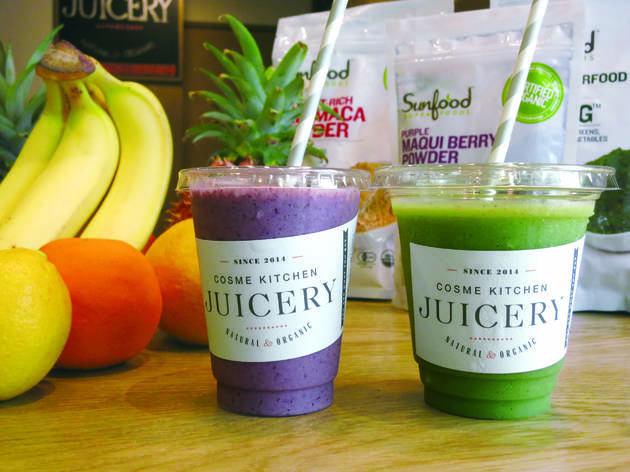 In order to maintain those healthy enzymes, all ingredients are either completely raw or prepared at temperatures under 48 degrees, and of course you won't find any artificial additives or other chemicals here either. 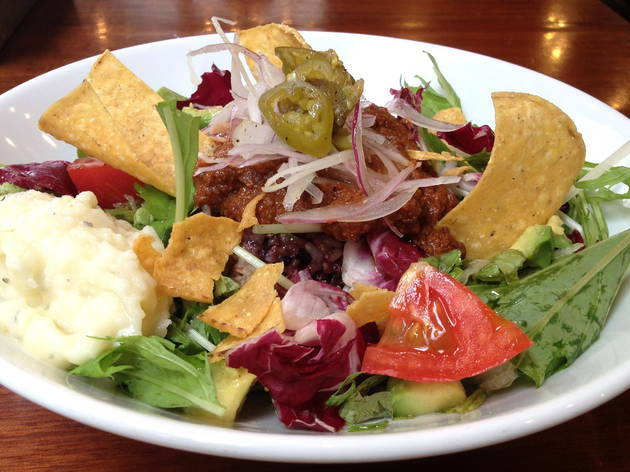 Get meaty, meat-free fast food at Kichijoji’s Deva Deva Café, which offers vegan alternatives like the chickpea ‘Yogi Burger’ and soymeat chicken nuggets. 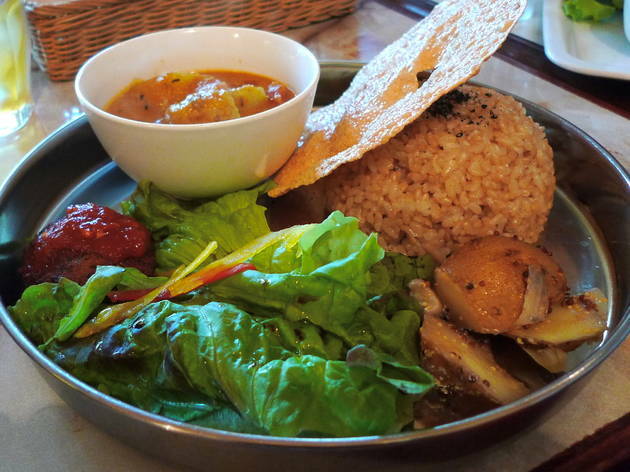 They also do takeaway, which is a tempting option when Inokashira Park is so close by. 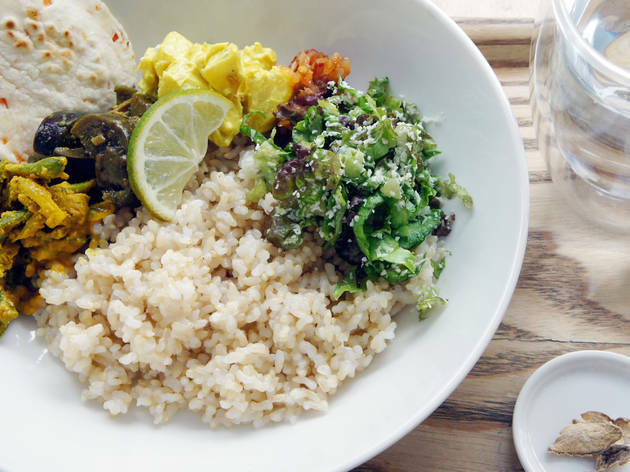 Modelled after the kind of eatery you might find in New York's Lower East Side – complete with high ceilings, long counter and ample terrace seating – Eat More Greens draws a cosmopolitan crowd with the promise of meat-free taco rice and vegan pecan pie. 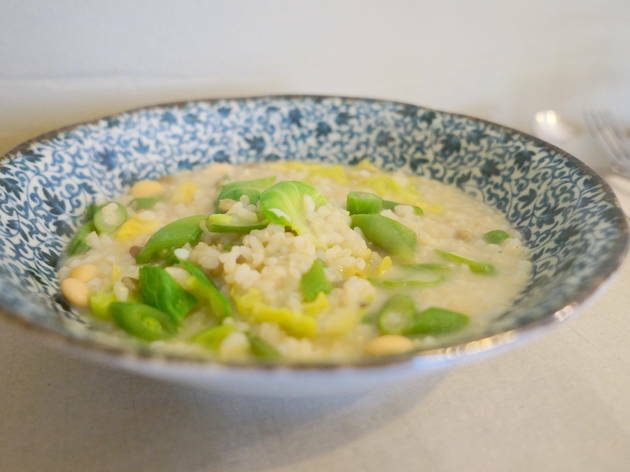 You'll first get sucked in by the garlic edamame beans. 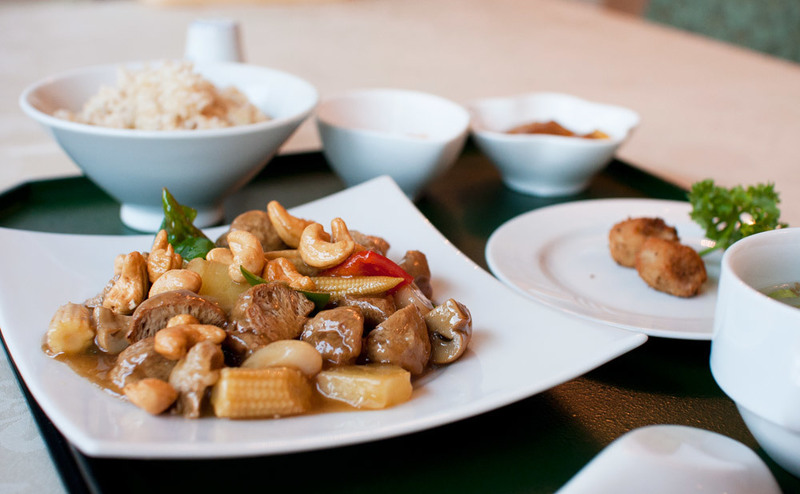 We have no idea what goes into that garlic sauce but it turns what is usually a fairly bland dish into something we now crave. 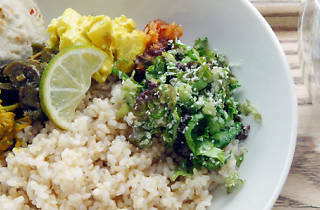 Then you'll be seduced by the crispy vegan gyoza and the creamy 'detox curry'. 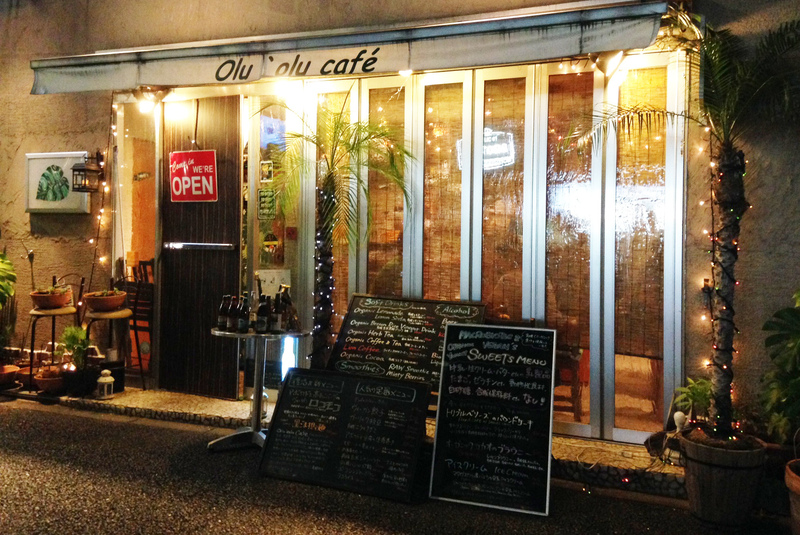 But the more you visit Olu'Olu Café, it's not just the 'vegan junk food', as the owners call it on their blog, that will inspire you to return, it's also the atmosphere. 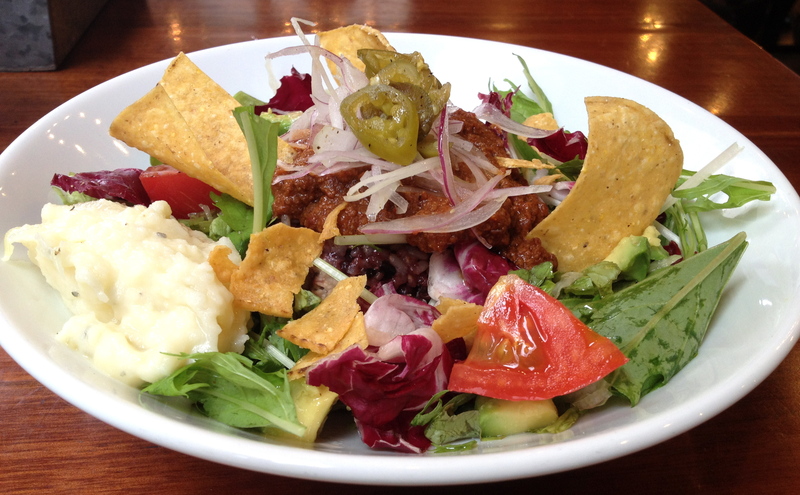 Well worth seeking out, this vegan café hidden amongst the used clothing shops in Koenji serves an eclectic menu, including pastas, taco rice and more inventive offerings like black soybean hummus and 'taramasalata' made from potato salad and amaranth. 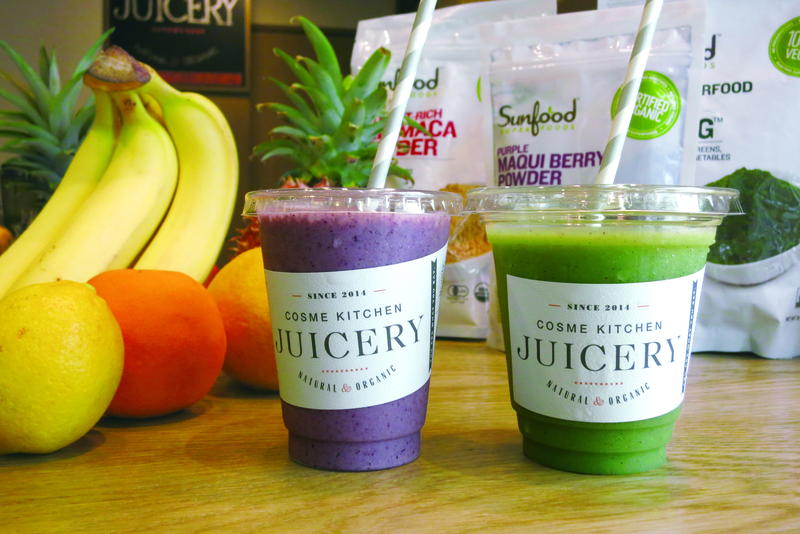 Sweet tooth but still like to feel healthy? Allow us to introduce you to your new best friend. 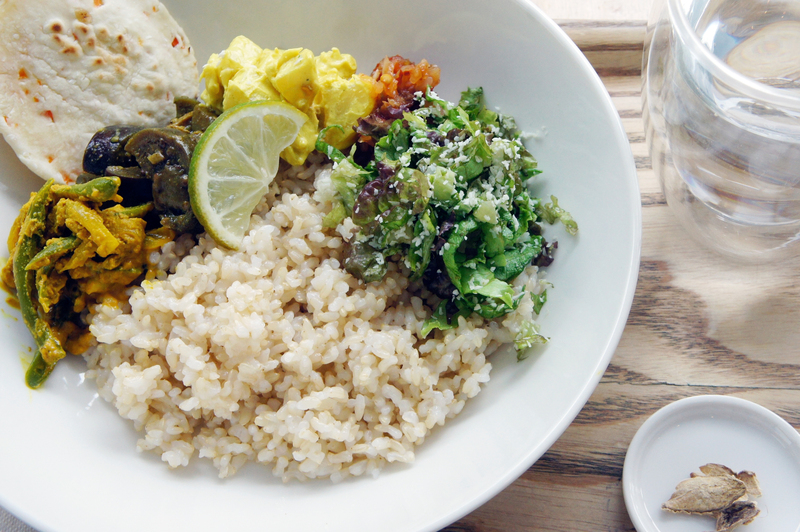 Vegan restaurant Ain Soph. 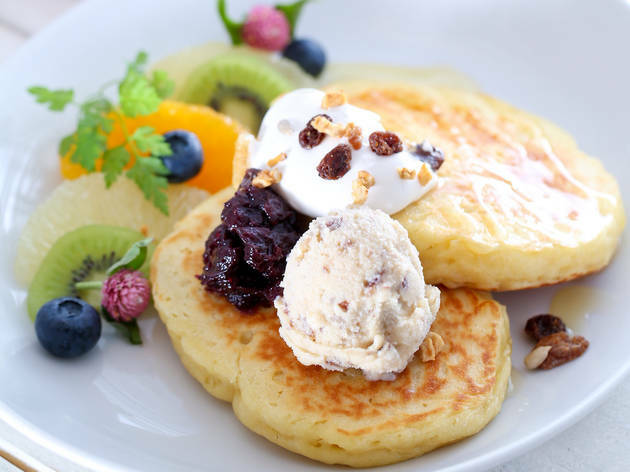 Journey serves the fattest, fluffiest pancakes as a main meal set (¥1,400), served with vegan cheese, jam, cream, ice cream, nuts and fruit. 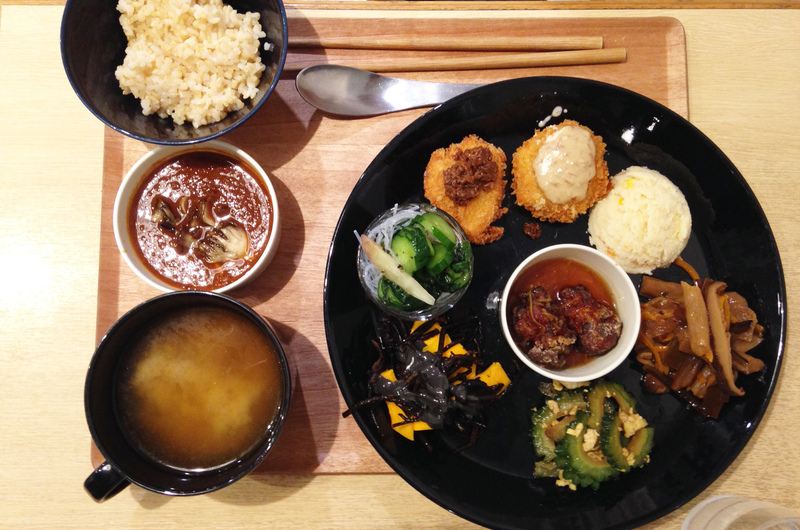 Vegetarians stranded in Roppongi have a haven at this Taiwanese veggie restaurant. 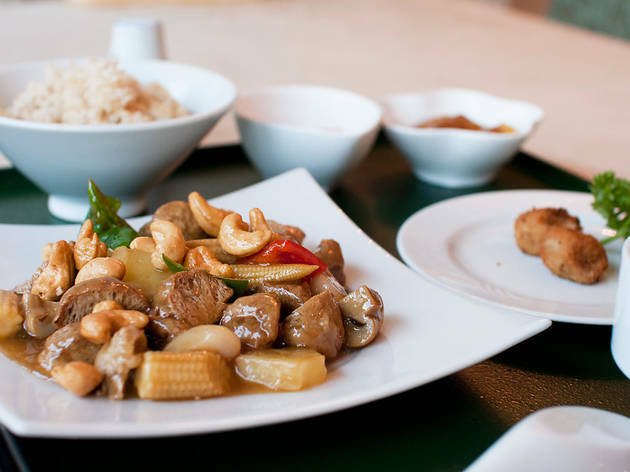 Meat and fish are out at Chien-Fu, along with strong-smelling veg like onions, garlic and shallots – not that you'll notice. 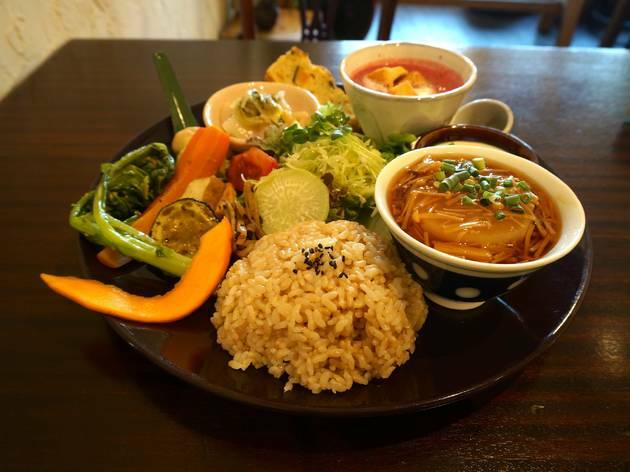 There are several key reasons to visit Kamakura Fushikian, with the first and most obvious one being that it's tucked away in a light, bright and calm warehouse-style food market in Akihabara, which means respite from the chaos outside. 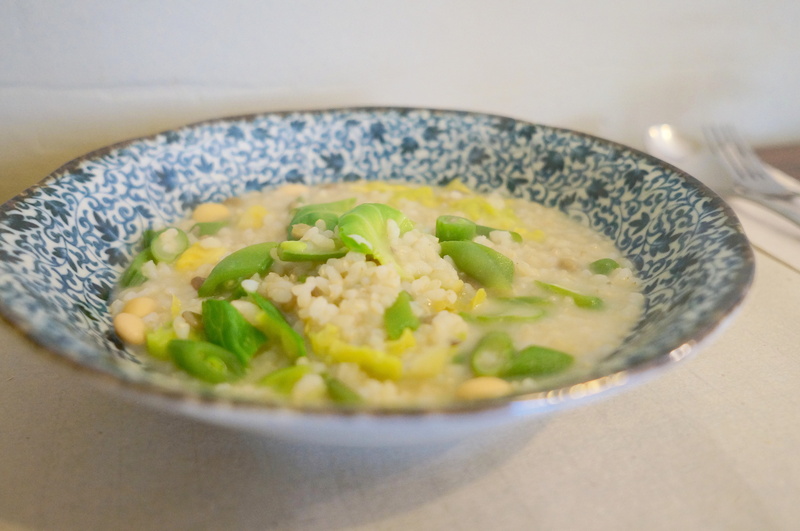 It's all about the vegetables, beans and – yes – brown rice at this long-running veggie stronghold in Omotesando, a staunch adherent to the 'whole food' philosophy. 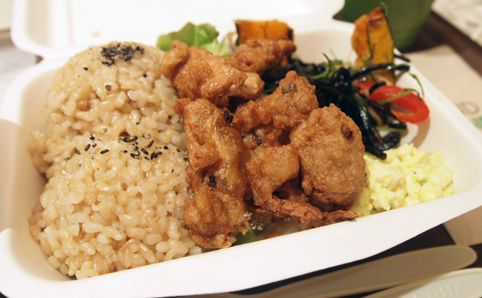 The terrace seating is a real draw in the warmer months, and they also do reasonably priced bento boxes. 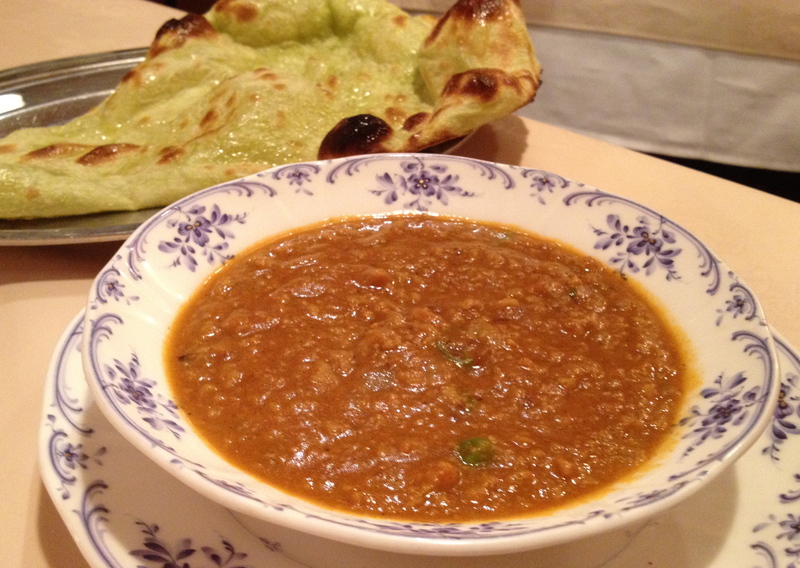 While you can get veggie food at practically any Indian restaurant in Tokyo, few of them banish meat and fish from their menus altogether. 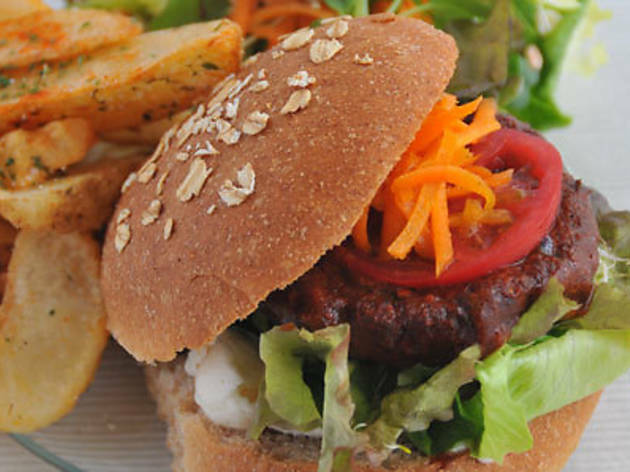 'Natural is healthy', say the folks at the 100% vegetarian Nataraj – and on this evidence, it's also damn tasty. 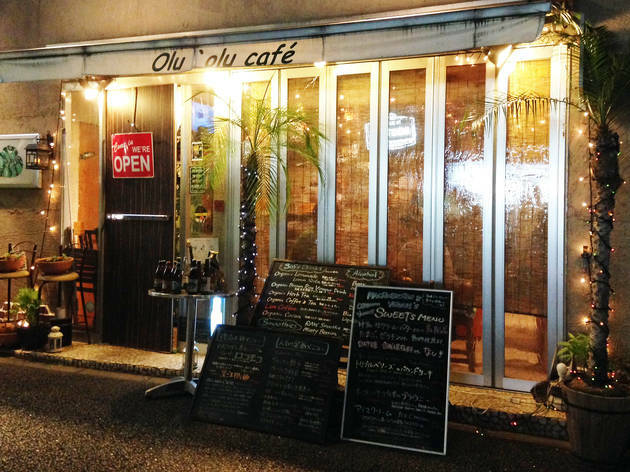 This tiny eatery, located in a quiet residential area between Nishi-Nippori and Tabata, is a true hidden gem. Using only fresh, seasonal veggies for all dishes, the chefs here are particular about bringing out the original tastes of the ingredients, forgoing all kinds of artificial seasoning. 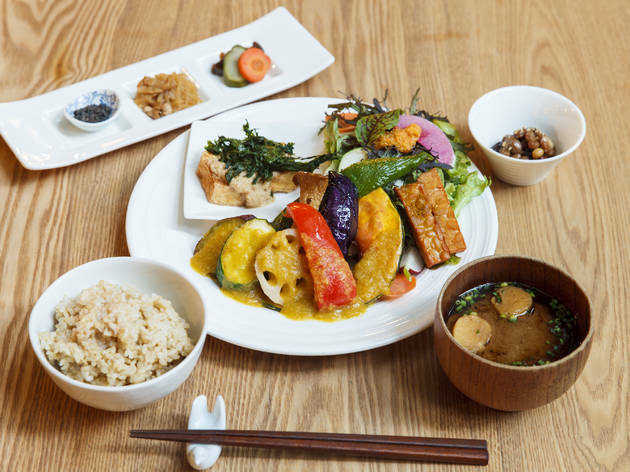 The Sincere Garden spa on Aoyama-dori is home to an organic restaurant that's likely to appeal to vegetarians – especially female ones. 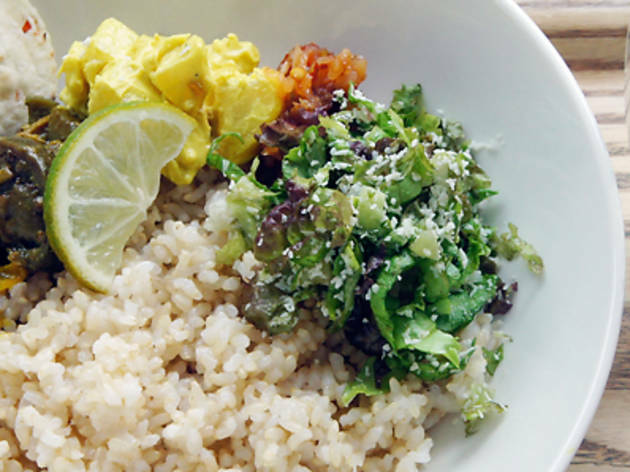 Choose from a selection of veggie salads, curries and soups, including a Sri Lankan combo plate that's based on ayurvedic principles. 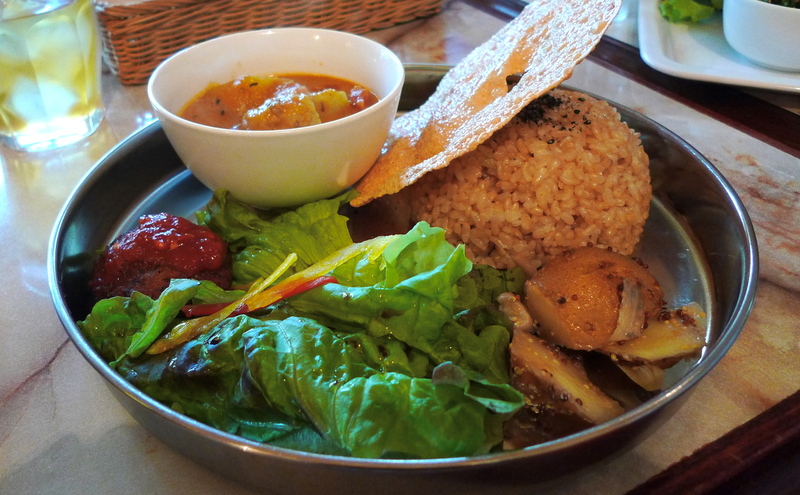 Shibuya's best vegetarian restaurant is tricky to find, but the generous lunch and dinner sets reward the effort. A casual setting, consistently interesting soundtrack and well-stocked library of Japanese and English 'zines further sweeten the deal. 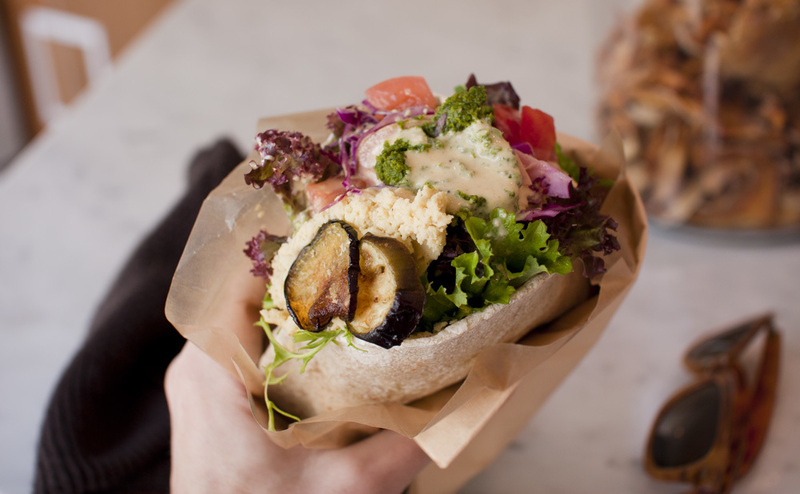 The finest falafel shop in all of Tokyo, Kuumba makes stuffed-to-bursting sandwiches that are like starter and entree rolled into one. 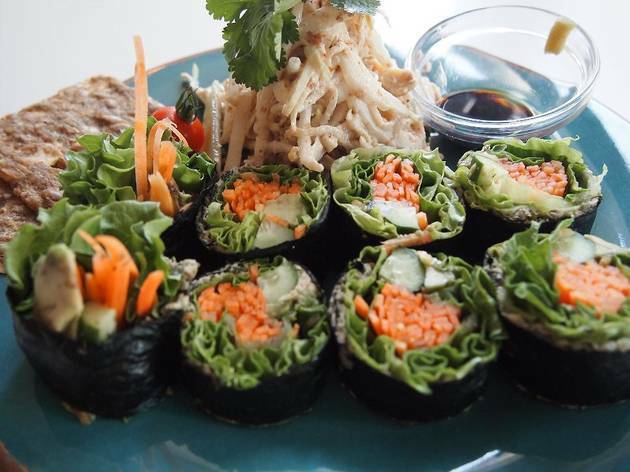 The menu is actually entirely vegan, but they're not the kind of place to make a fuss about stuff like that. 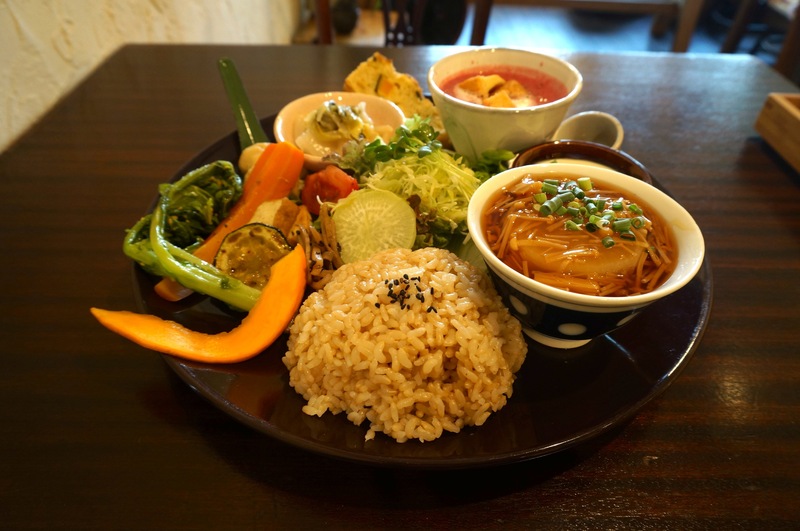 We weren't hugely impressed by this 'Hawaiian macrobiotics' eatery when it first opened in Hiroo, but Island Veggie has got much better over time. 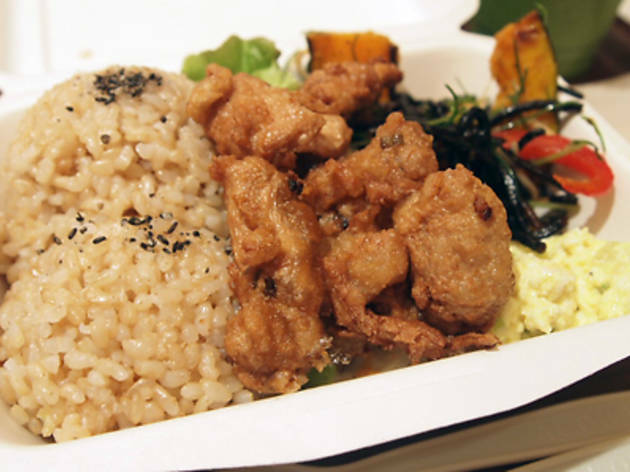 Everything on the menu is meat- and fish-free, and available for takeaway as a vegetarian bento box. 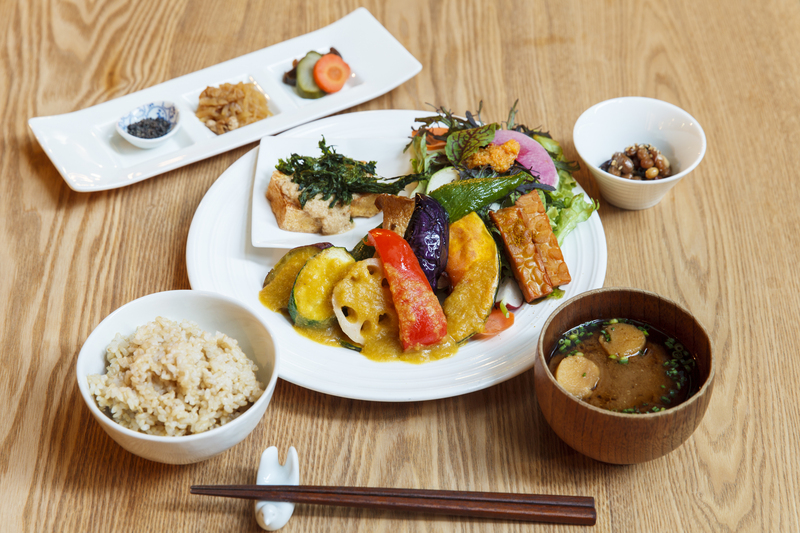 Housed in the basement of a children's bookstore in Omotesando, Crayon House Hiroba isn't exclusively vegetarian, but it's easy to put together a filling veggie meal from their ¥1,500 lunchtime buffet of nutritious organic grub.